Warning: This lecture may contain four-letters words* and a German accent. 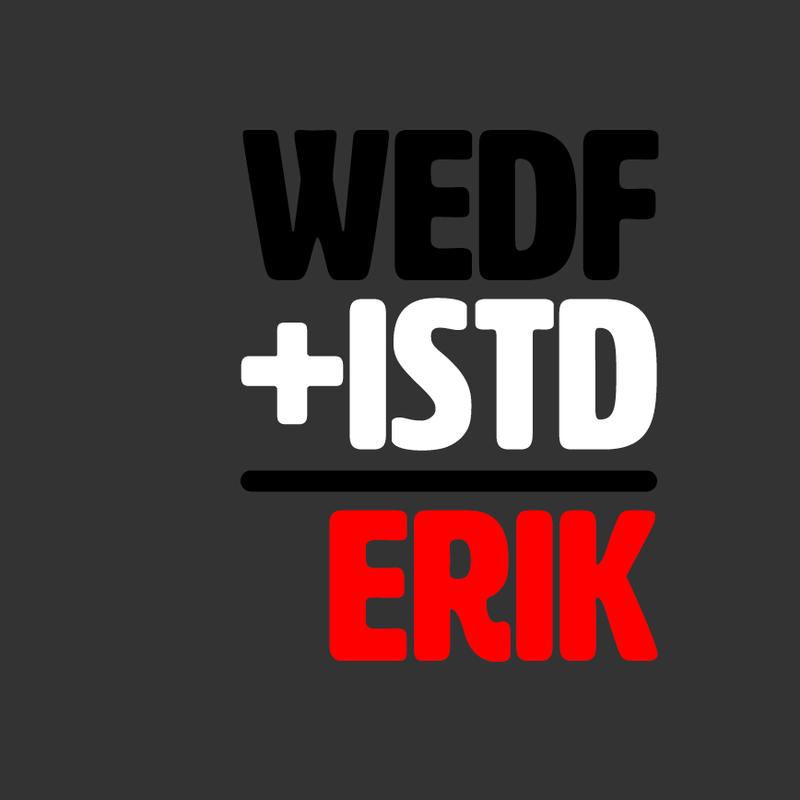 Erik is presuming the audience will have an advanced knowledge of typographic terms and an interest in words and letters. Erik always follows the motto ​“Don’t work for arseholes, don’t work with arseholes”. *The Yanks say that Erik has a potty mouth! The ISTD (International Society of Typographic Designers) was formed in 1928 and this evening we welcome Jonathan Doney, the current Chair, to talk about the things he loves and hates about typography; how it can be great fun; how it can make him very angry – and he’s not normally an angry man. He will also talk about ISTD its history and development; its role in the professional and educational arena and what it means to be a member today. ISTD will have an info table with examples of their beautiful journals and other publications in the foyer prior to and after the talk which will be for sale. Erik Spiekermann – art historian, printer, type designer (Meta, Officina, Unit, Info, Fira et al) information architect, author. Founder MetaDesign ​’79, Font-Shop ​’89. Honorary Royal Designer for Industry Britain 2007. TDC Medal & National German Lifetime Achievement Award 2011, etc. Now Edenspiekermann Berlin, San Francisco, Amsterdam, Los Angeles, Singapur. Lives in Berlin, London & San Francisco. A book about his life and work, Hello I am Erik was published by Gestalten Verlag in 2014. Jonathan Doney – a Fellow of the International Society of Typographic Designers and is currently its Chair. He holds membership of the Somerset Guild of Craftsmen and the Fine Press Book Association. He has previously been a member of ATypI, Type Directors’ Club New York and the Institute of Paper, Printing and Publishing. Jonathan worked in industry for 18 years, winning several awards before devoting 24 years to teaching typography and typographic design in colleges and universities. He has lectured and run workshops in typography and letterpress extensively both in the UK and abroad. Erik and Jonathan return to Bristol 11 years after their first trip here together on their ISTD ​‘Kern Up the Volume’ tour when they really wanted a branded tour bus but had to settle for public transport! If you can’t make this talk, then Creative Bath are hosting Erik on 4th April, details can be found on their website.